Choosing your “I do!” crew is usually a no brainer. However, finding the best way to thank your support system for doing everything from helping to plan the ultimate bachelorette party to learning how to bustle (and everything in-between) is a bit more challenging! 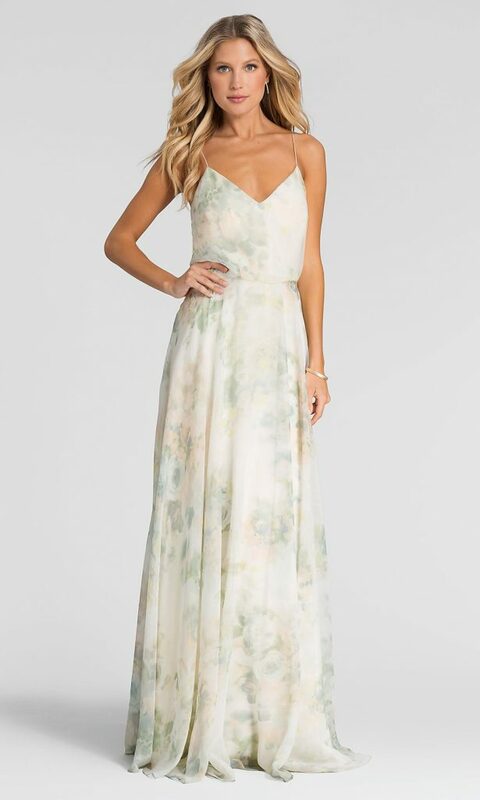 Whether you’re on the hunt for the ultimate bridesmaid dresses or starting to think about the best ways to show your bridesmaid your gratitude, look no further than to your wedding venue! With wedding season in full bloom, we’ve come up with the most fabulous, personalized wedding must-haves that your friends are guaranteed to love! While colorful dresses are tempting to reflect the sunny vibes of a beach wedding, try using color in an unexpected way! Create a uniform yet diverse look by selecting a bold statement dress and one or two solid hues to achieve that chic and airy beach wedding look. Be sure to choose fabrics and dress lengths that will blend well with the beachy breeze of your venue! It’s wine o’clock at your destination wedding! 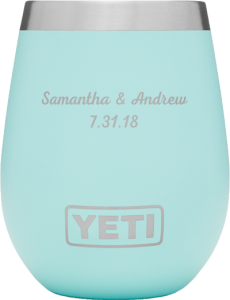 These wine tumblers are an ideal way to show off your squad’s style while relaxing after a long day of wedding festivities! 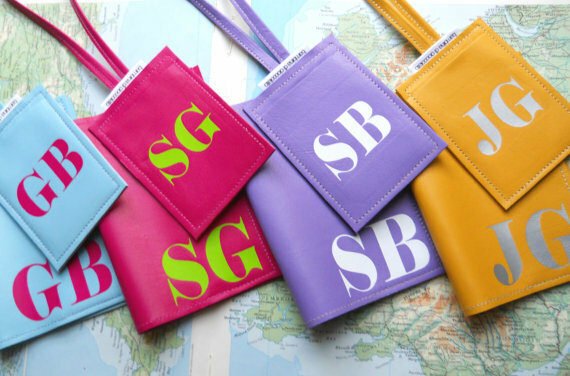 Your squad will look fierce leaving the country with personalized luggage tags & passport holders! Safeguard your wedding party’s most important travel documents & make finding their luggage easier than ever before! Oh yes, you’re reading this right! You’ve styled your squad in the perfect gown, but this monthly subscription proves that what’s underneath matters too! What bridesmaid wouldn’t want to stock up on undies – especially with an upcoming #vacay to pack for. 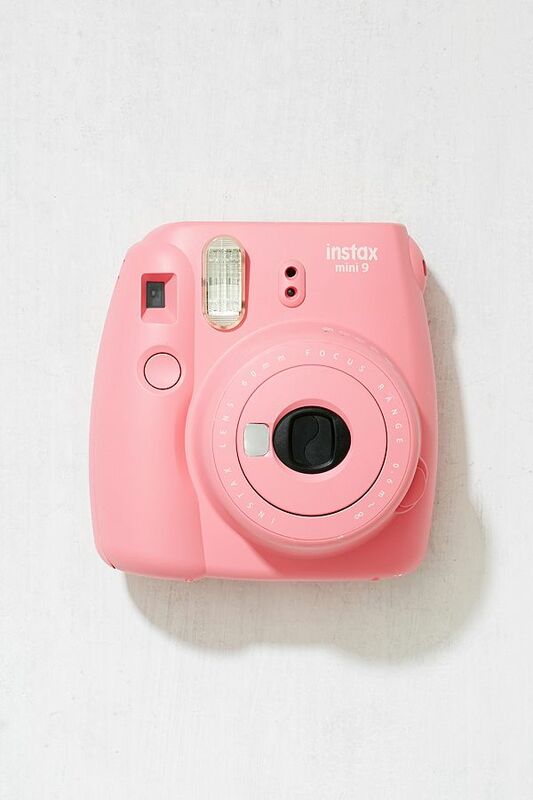 This unique gift is a surefire way to excite your bridesmaids! 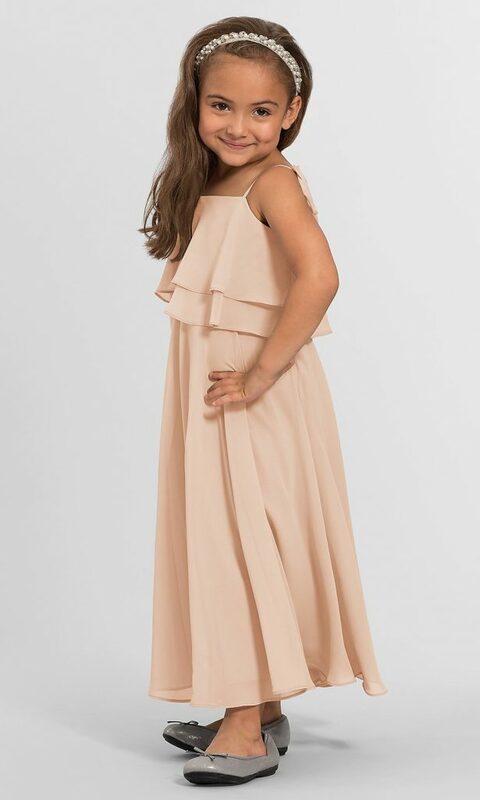 If you have any young girls attending the wedding, these present ideas for girls age 7 will likely catch your eye. Having everyone’s tones fit is crucial for the overall look. Yearning for that country-inspired look with just a hint of Hollywood glam? Opt against traditional organic tones in place of natural hues like purple and blue. If your ceremony is taking place outdoors, often times less really is more! Use your wedding party to enhance the natural beauty of your venue, not compete against it Add some texture with glitzy embellishments that complement your venue’s vibes and will bring your rustic wedding dreams to life! Emulate the natural aesthetic of your ceremony with the gift that keeps on giving! This easy to love (& easy to care for) bridal party thank-you not only mimics the positive energy of your wedding, but also encompasses a variety of health benefits by removing harmful toxins from the air. If you’re a bride with a serious case of floral fever, don’t worry, you’re not alone! One of the hottest getting-ready gift trends right now among brides is robes – particularly floral and walking shoes! Go the extra mile for your squad by adding a monogram or substitute this step with customized hangers! Give the antique, chic vibes of your soiree a fun upgrade with this modern gift idea! Give your gang the gift of precious memories that will last a lifetime. 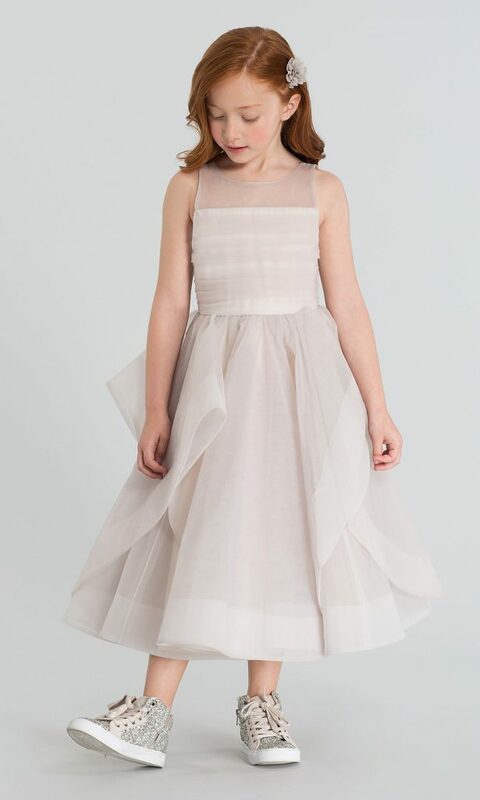 Have your crew looking chic in champagne in this ethereal inspired bridal party look! These feminine, flirty details are bound to instantly elevate your aesthetic while keeping your ceremony looking elegant, glamorous & red-carpet ready! 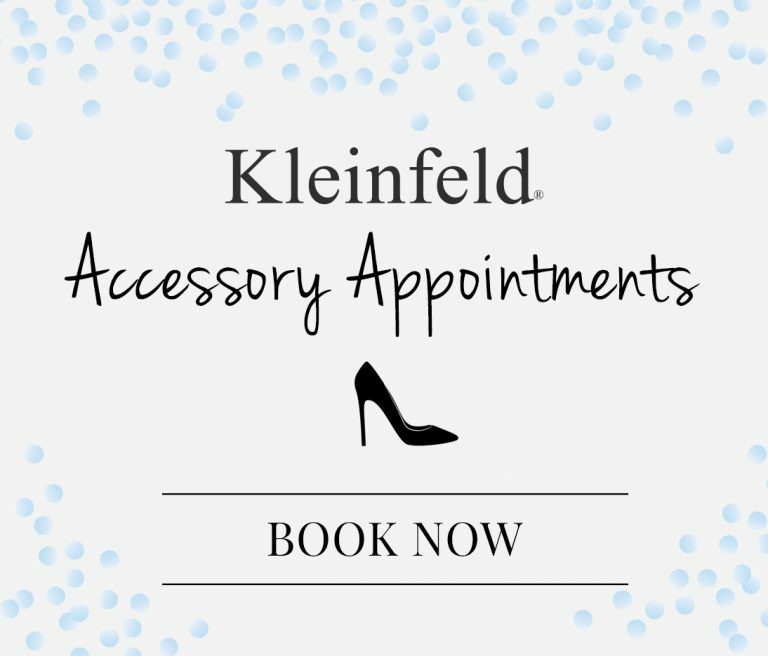 Think of your wedding party as your greatest accessory! But in order for them to look good, they have to also feel good! Allow them to select the style they would feel most comfortable in! 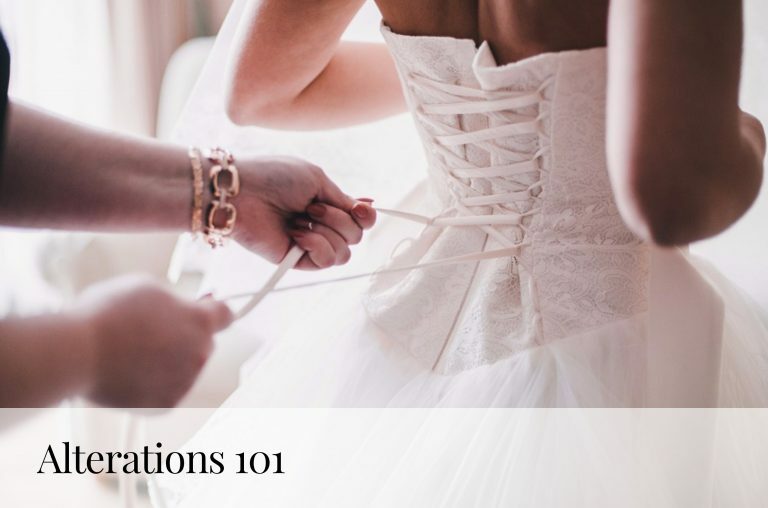 Create a Pinterest board of styles you approve of to let each of your ‘maids feel as confident and happy as possible, while still maintaining the elegant flair you’ve been striving for. Spoil your gang with Glossybox! Deliver your gratitude directly to their doorstep with this beauty buff inspired must-have. For 3, 6 or 12 months, you can give your bridal party the gift of glamour with the latest trending beauty essentials. They also make perfect travel size companions for bride tribes attending a destination bachelorette party! Treat your tribe like royalty with flats fit for a princess! 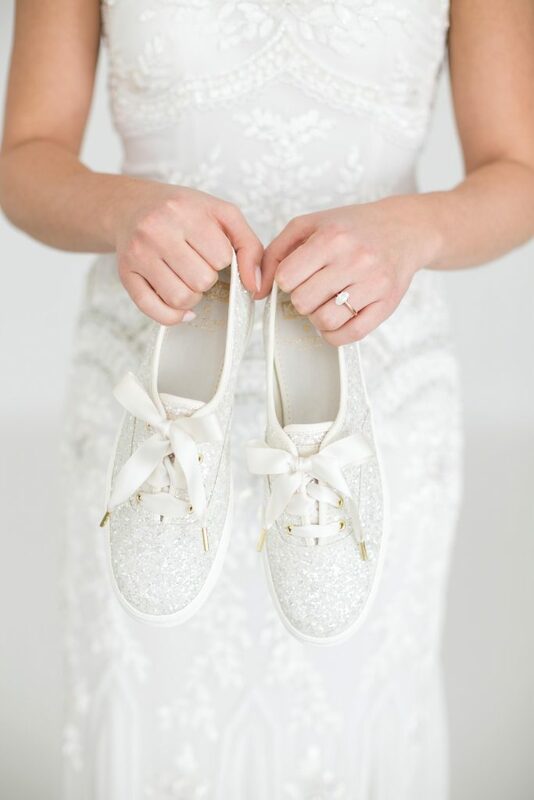 Keep your ‘maids comfy in these Keds x Kate Spade kicks – perfect for dancing the night away at your reception or bachelorette party. Save the planet, one tote at a time! Buy now or cry later! 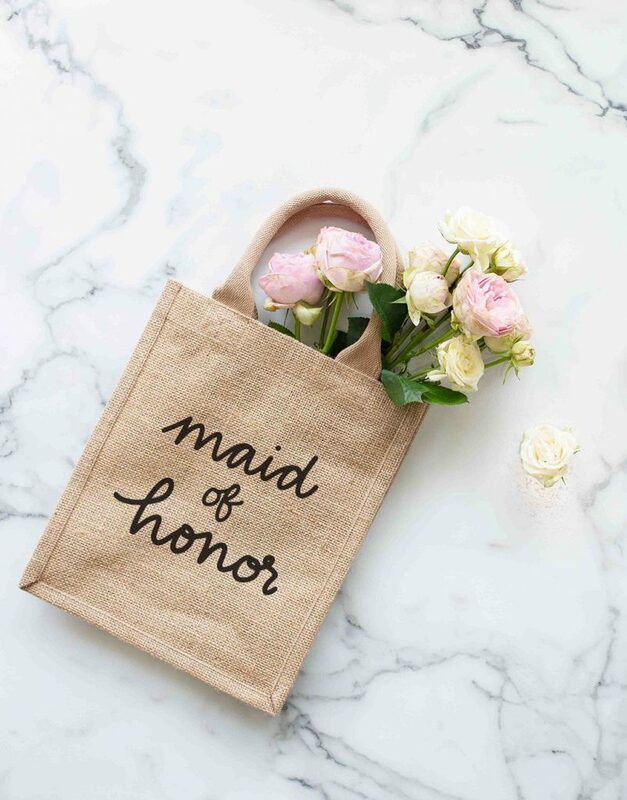 This reusable bag full of love is a practical, yet trendy bridal party gift. Embroider this The Little Market tote with their initials for a thoughtful touch or stuff with wedding day necessities or a fun bridesmaids box. 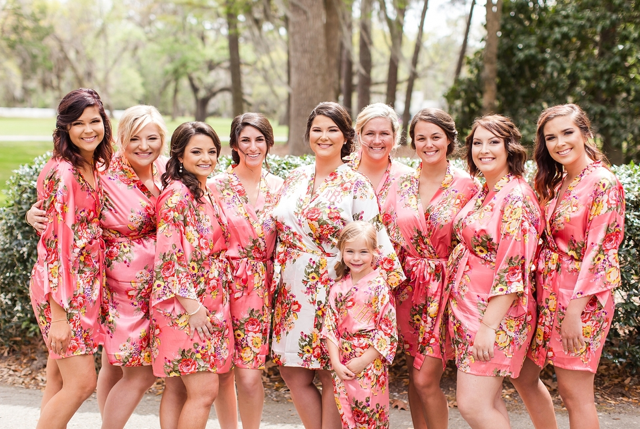 Want to see more bridesmaids dresses like these? Browse the entire gallery! 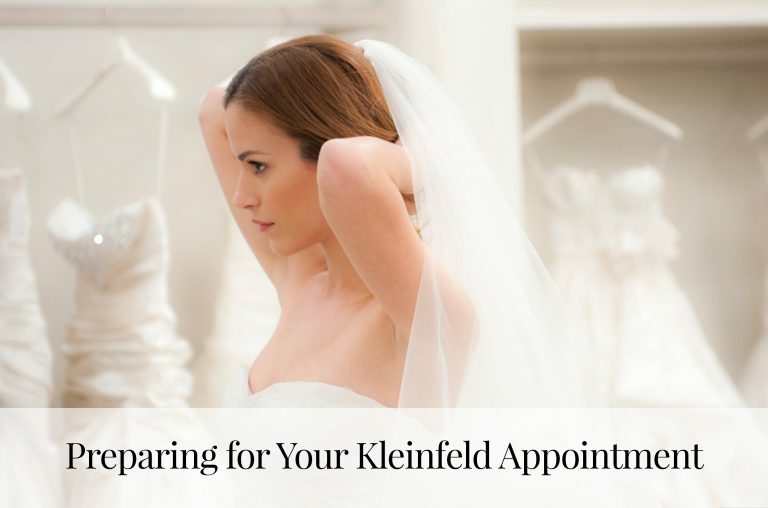 Follow Kleinfeld Bridal Party on Facebook, Instagram and Pinterest for more bridesmaid inspiration.